The Life Fitness 95Ti treadmill is probably the best looking Life Fitness treadmill in the market today. It can be considered as the more advanced version of the very basic Life Fitness 93T as it has lots of new and improved features. This machine is perfect for health clubs that want to impress prospective members. With its excellent packaging and great design, this treadmill would definitely make your gym look better. As I’ve mentioned above, this machine comes with better features. It has a total of 28 workout programs that includes 5 ZoneTraining+™ workouts. It also boasts Military PRT/PFT training, Gerkin and Fit Test protocols. 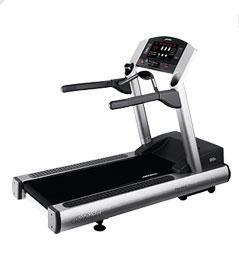 This treadmill comes with a 4.0 HP AC motor with MagnaDrive™ motor controller that is capable of up to 12mph and 15% incline. This speed and elevation would be enough to give users of any fitness level a very intense workout. The 26 character, 7-segment red LED alphanumeric message center shows your users their Elapsed Time, Speed, Distance, Incline, Calories, Heart Rate, Distance Climbed, Watts, METs, and Custom Messaging so they’ll always know all important information regarding their exercise. Additionally, this machine also comes with a 15 x 7 rectangular dot matrix red LED workout profile window for further information. Other features include a reading rack to place magazines, an accessory tray to hold sports bottles, personal stereo holder for stereos, overmolded tubular steel ergo bar to keep users balanced, and a Polar® Telemetry (chest strap required) and Lifepulse™ Digital Heart Rate Monitoring with DSP (Digital Signal Processing) for a better heart rate workout. 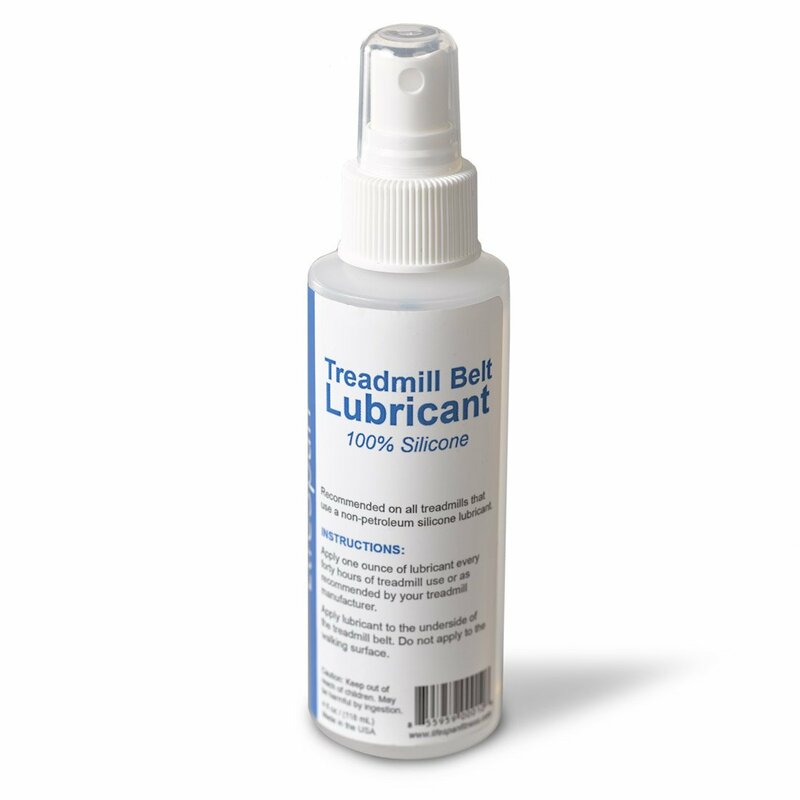 If you plan on buying a Life Fitness 95Ti treadmill, I suggest you buy it at Amazon.com.